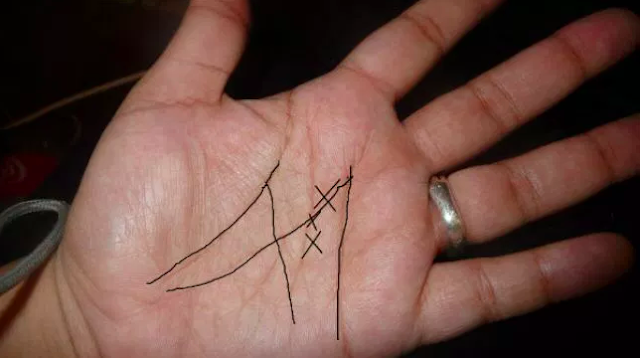 Palm reading is an ancient art originated in India from Hindu astrology several thousand years ago. This form of fortune-telling was first mentioned in the Chinese book the I Ching. With that being said, will you look at your palm and see if you have these lines that shapes like letter M. If you have, you are so special than others. This is why! 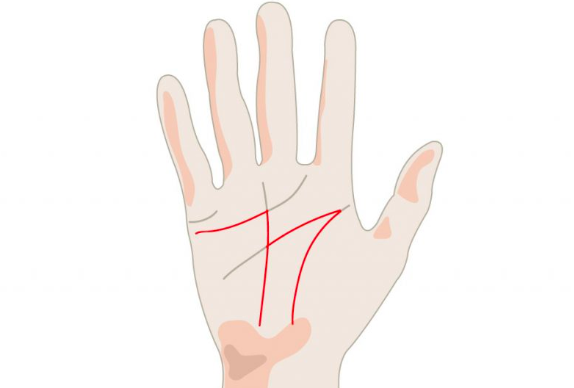 Palm readers usually base their predictions and information on the shapes they find in the person's palm. 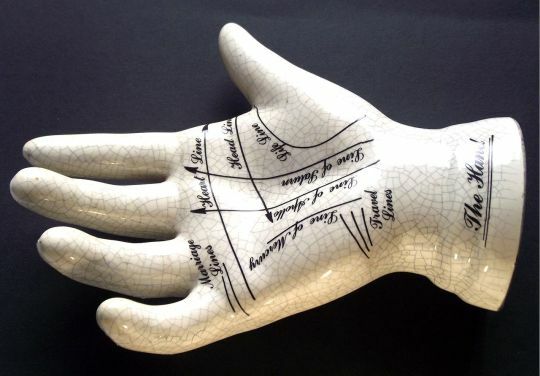 Most of them pay attention to the three main lines that intersect on most palms called the Heart Line, Life Line, and the Head Line. 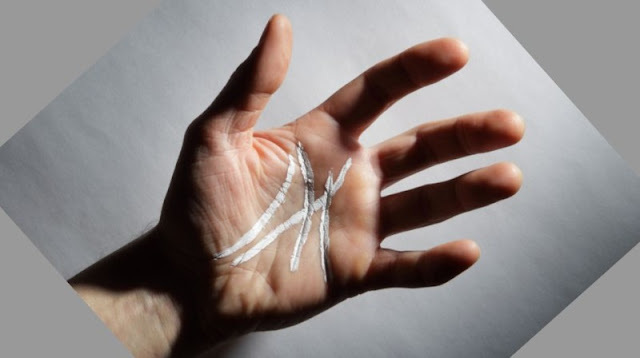 According to the book called Karmic Palmistry: Explore Past Lives, Soul Mates & Karma by Jon Saint-Germain, having a letter M on your palm is very rare. This means that if you have this, you are special than anyone. 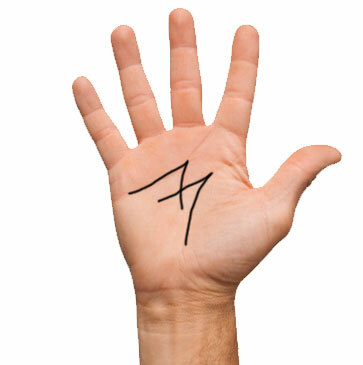 It is believed that this marking stands for fortune and success in your chosen career. People having this letter M on the palm are strong self-motivated and disciplined individuals. They're also gifted individuals with extraordinary intuition. They also master seeing liars or deceitful people or those lying and cheating. If the person is right-handed, the lines on the left hand indicate the character traits, personality, and destiny you are born with. For left-handed individuals, the meaning will be the opposite. If the letter M is on the hand you write with, it means bad luck.